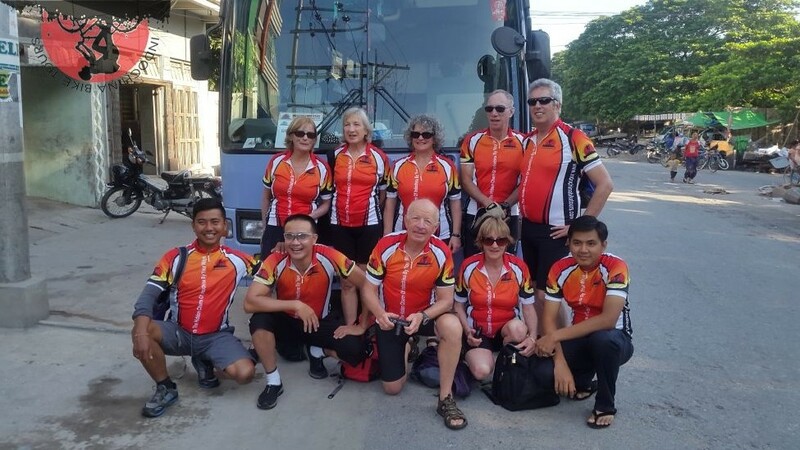 Vientiane Cycling Holidays to the outskirts of Vientiane watch wild elephants at Ban Na, or discover the beautiful and diverse world of orchids in the Phou Khao Khouay National Protected Area. 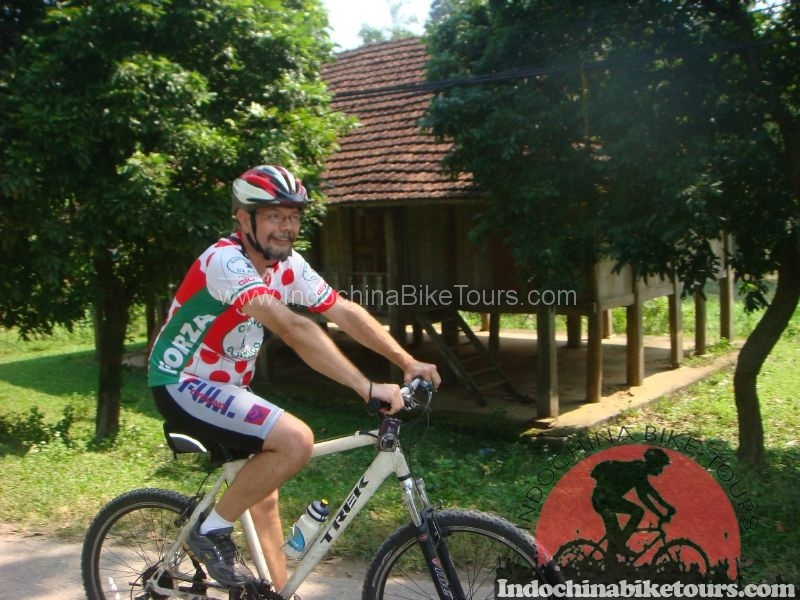 Laos bike tour takes you to the best of the countless charms of the Lao capital such as glittering temples and Buddhist culture .This is a classic route and the perfect introduction to cycling in Laos. 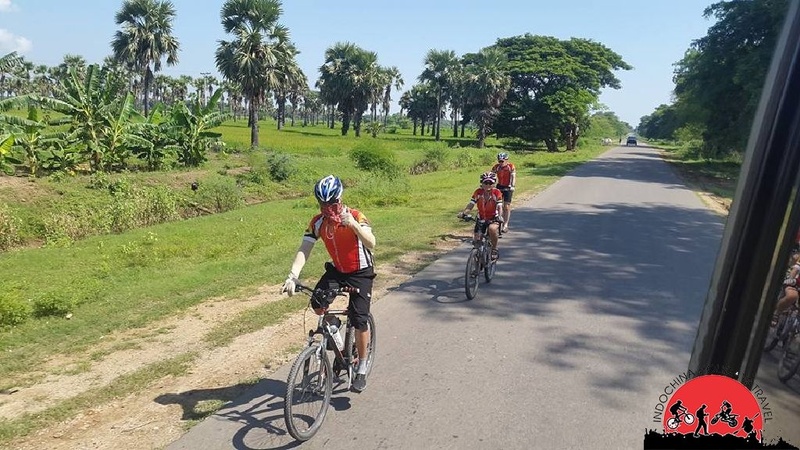 You'll have a relatively flat start out of Vientiane but as you approach Vang Vieng the hills . Vientiane cycling to Luang Prabang , Cycle to Hanoi , Biking to Vang Vieng , Cycling to Cambodia from your hotel in Vientiane .